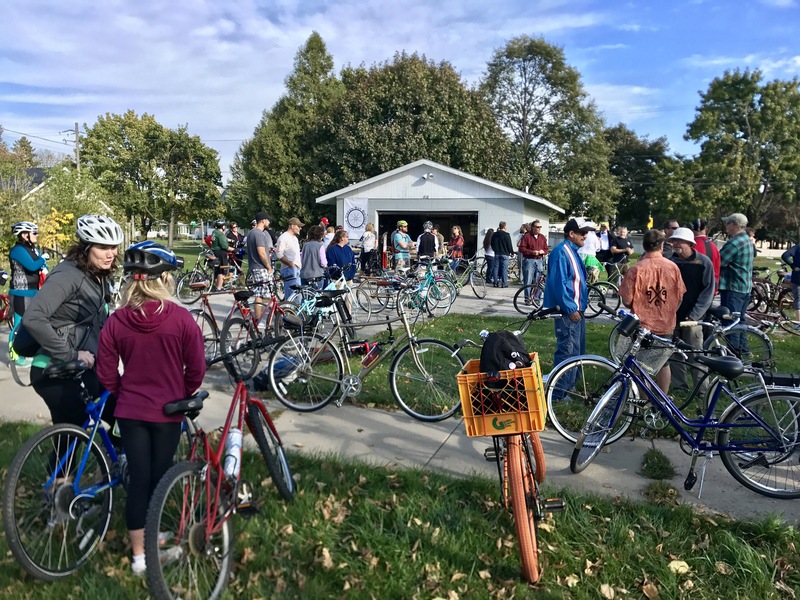 The 4th Street Garage is a non-profit, volunteer-run, bicycle shop at the Green Bay Bicycle Collective. We are located at 418 4th St., off of South Broadway, across from the up-and-coming Shipyard Project map. The 4th Street Garage is open to the public for general bike maintenance and safety workshops and we also sell used bikes and consumable items to keep your bike rolling. Spring Hours: Mon 6p-9p, Wed 10a-2p, Fri 1p-4p. Email info@gbbicycle.org for more information.